After the invention of the motor boat, big game fishing was on! If you want to wrestle with big game fish like swordfish, marlin and sailfish, Captain Moe’s Lucky Fleet has you covered! Charter fishing Key West with Captain Moe means you get a well trained crew to man the deck with well maintained charter boats. 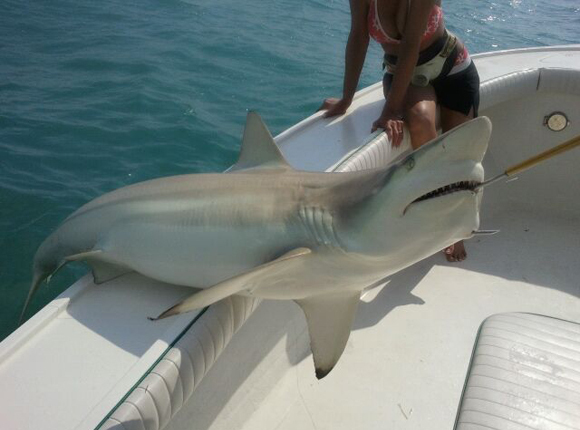 Book Your Charter Fishing Key West Adventure Today! Looking to set a record on your trip or just looking for a good time? 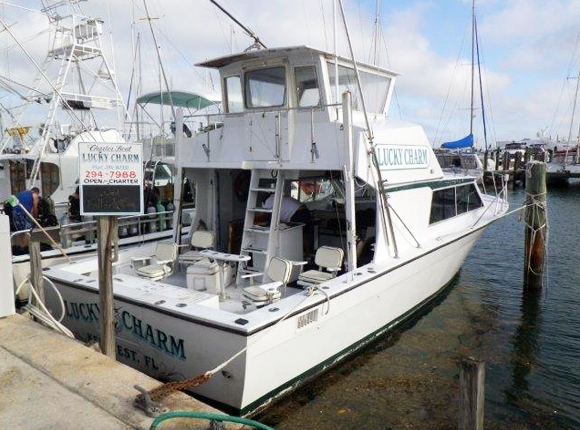 We can provide the best charter fishing Key West has to offer! You can click here to see our charter rates for light tackle fishing and offshore sport fishing.